demands of his tenants they had the right to sue him in the Adalat of the Zillah. Selection from Old Records, Letter No: 124, Madras, 1934, p. 147.
a part of the permanent settlement scheme. thereof only as long as he was loyal to the Government. ^ H. R. Pate, Tinnevelly District Gazetteer, Madras, 1916, p. 273. ^Appendices to the Report of the Madras Estate Land Act Committee, Madras, 1938, p. 35. 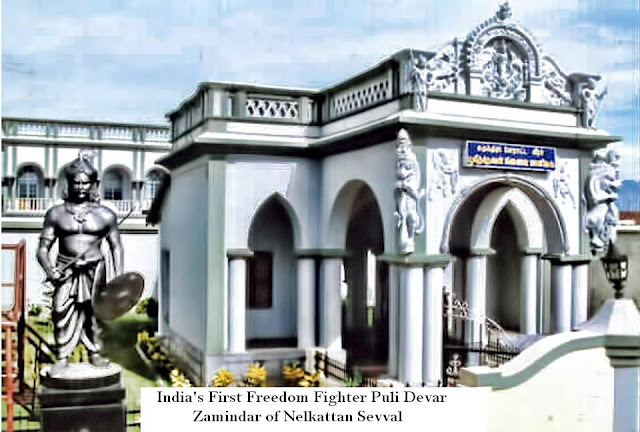 “* The Zamindari System in Madras: Government’s Proposals for Abolition. P. 7. Zamindari and his personal property were liable to attachment in the first instance. office of the Collector. Otherwise such sale, gift or transfer was of no legal force. true account of entire Zamindari. 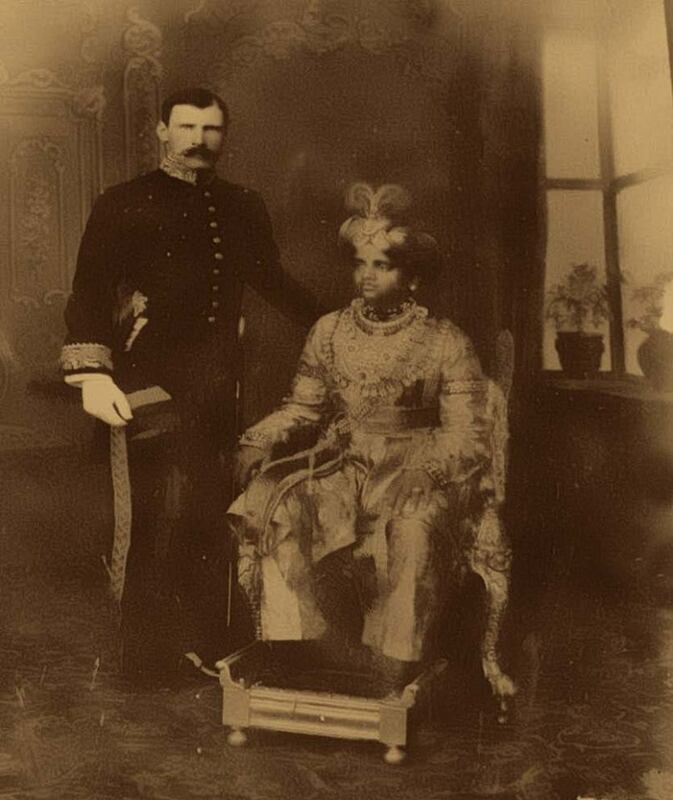 Although the Zamindar was entitled to transfer. lands should be proportionate to the actual produce of the separated portion. might be found or who might seek refuge in his Zamindari. ‘ Selection from Old Records, Enclosvire of the Kabuliyat with Letter No: 76, p. 50. ” Proceedings of the Board of Revenue for the year 1891, p. 348. Acts applicable to the Madras Presidency (from 1802 – 1894), Madras, 1894, p. 38.
to the Asst. 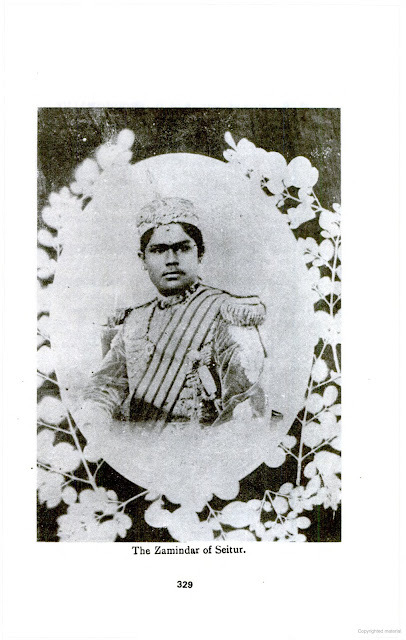 Commissioner of Income Tax, Madurai on 29-01-1931. ‘^ A. J. Stuart, Tinnevelly Manual, p. 99. ” I.T. 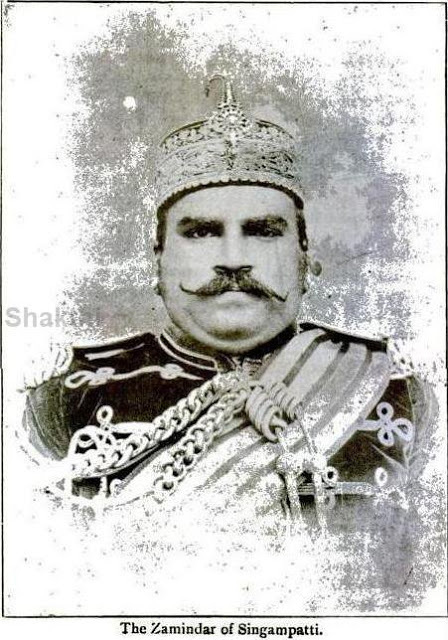 Department, File No: 2146 – 1929-30.
substantial charge in the amount of Peshkush collected. ” A. J. Stuart, Tinnevelly Manual, p. 112. 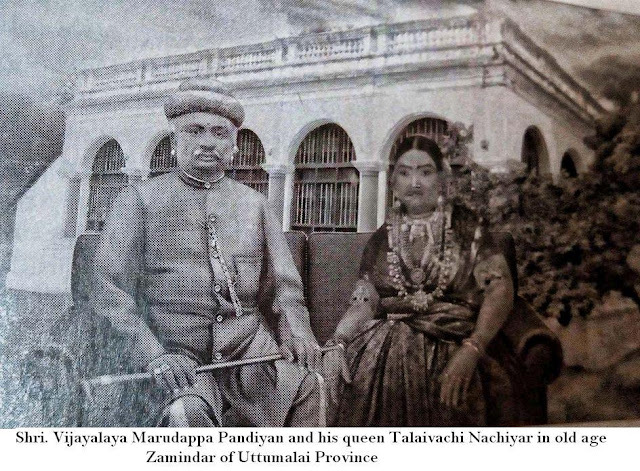 Pandia Thevar, the Zamindar of Seittur. 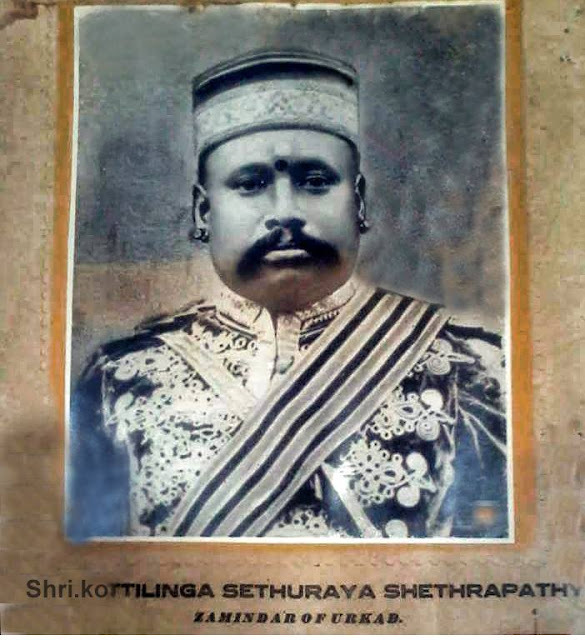 Collector of Sivakasi to the Collector of Ramnad. Source: Ramnad District Collectorate Record 83/20, 19-08-1920. ^^ Selection from Old Records, Letter No: 54, 21-04-1838, p. 36. “‘ H. R. Pate, Tinnevelly District Gazetteer, p. 419. ^’^ A. J. Stuart, Tinnevelly Manual, p. 99. 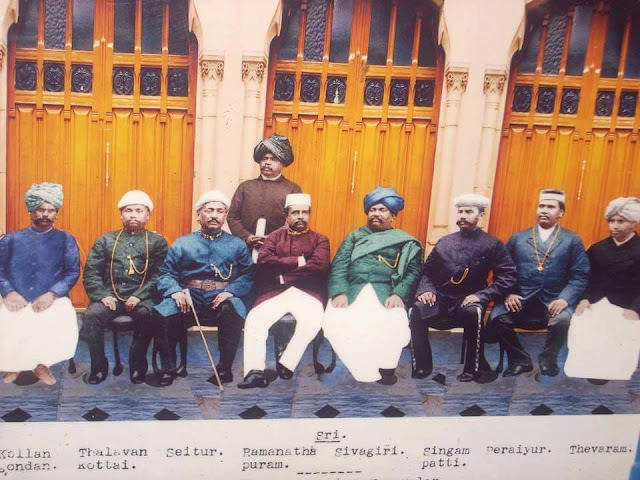 Zamindars had the power to select the heir among all his sons by different wives. ^^ Selection from Old Records, Letter No: 41, 5-03-1836, p. 3. -^ Selection from Old Records, Letter No: 166, 24-08-1849, pp. 94-95. Sivagangai differed then from those subsequently created under Regulation No. family being entitled to no more than maintenance. ^^ Ibid., p. 95..^’ Letter of E.B. Thomas, 13.09.1845. 30 CD. Maclean, Manual of the Administration of the Madras Presidency, vol. I, p. 120.
right was not to curtail the established rights of the tenantry. -J T payment of the increased Peshkush. History, vol. 28, 307.33, New York, 1986, p. 318. ” Appendices to the Report of Madras Estate Land Act Committee, 1938, p. 83. This entry was posted in வரலாறு. Bookmark the permalink.